A fresh, fruity lip butter to soothe and soften your lips, keeping them smooth, plump & silky. 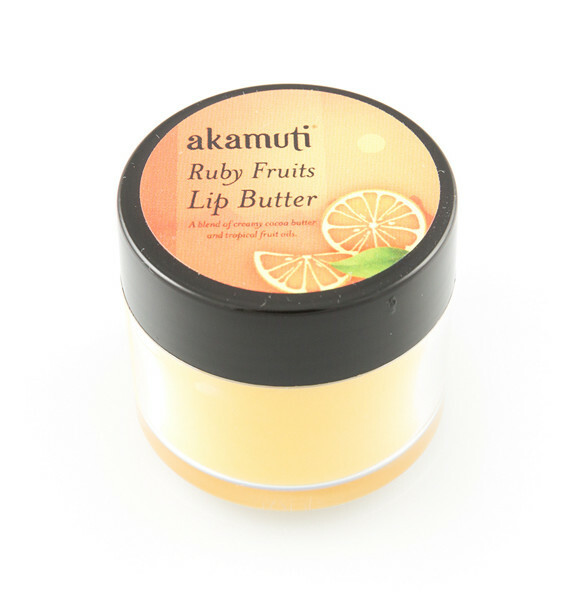 Blending creamy organic cocoa butter & beautiful red palm oil, this recipe combines the purest, natural ingredients including chunks of golden, organic beeswax & spoonfuls of olive oil to naturally protect your lips. Enriched with oils of red mandarin & organic sweet orange for a soft fruity fragrance.